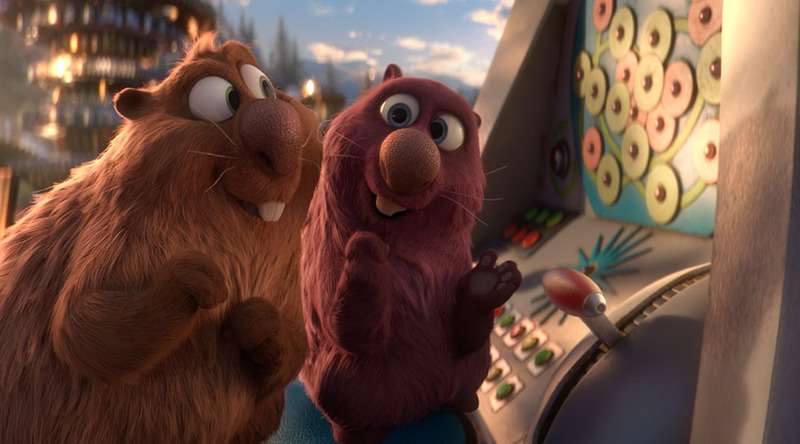 Check out this Behind the Scenes featurette from Wonder Park with Fitzy & Wippa! 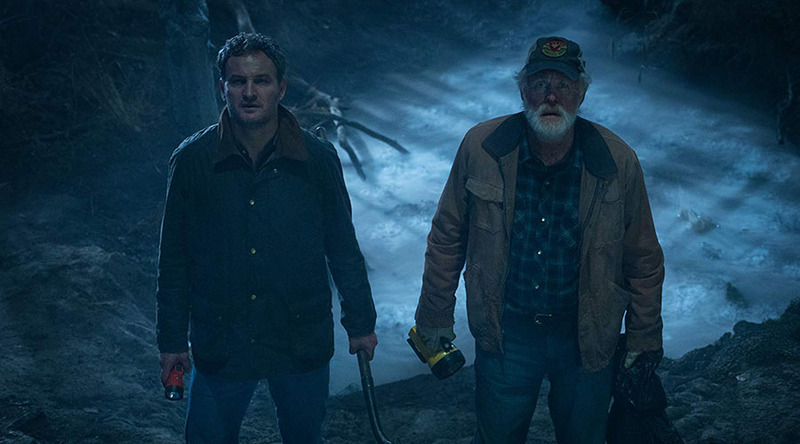 Watch the Pet Sematary “True Horror” Featurette! 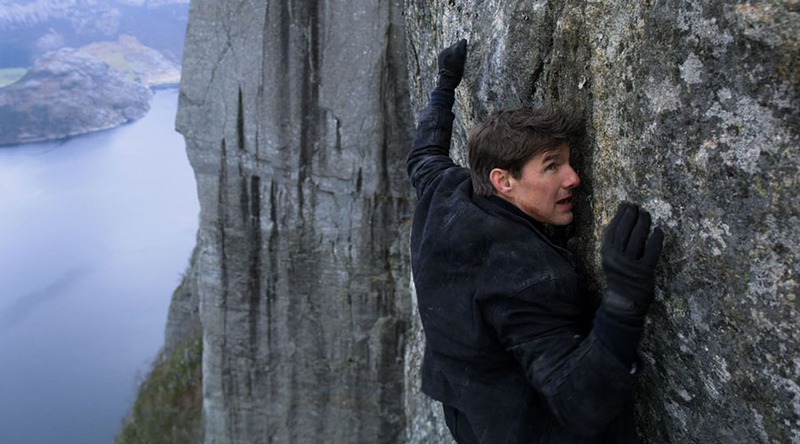 Watch the real stunts, real stakes with no fear Mission: Impossible – Fallout featurette! Check out The Spy Who Dumped Me “Dynamic Duo” featurette! 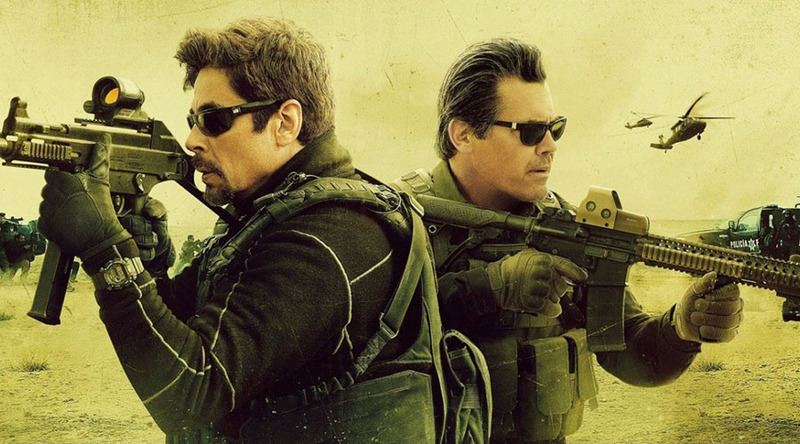 Check out this featurette from Sicario: Day of the Soldado – in cinemas today! 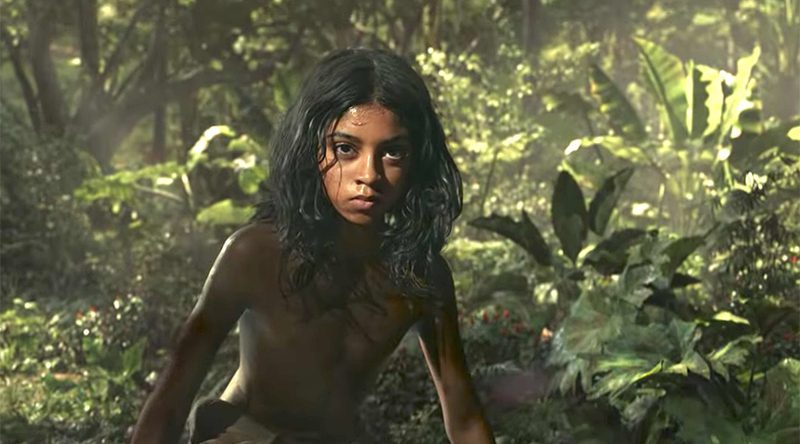 Watch the Official first Trailer & Behind the scenes with Andy Serkis Featurette from Mowgli! 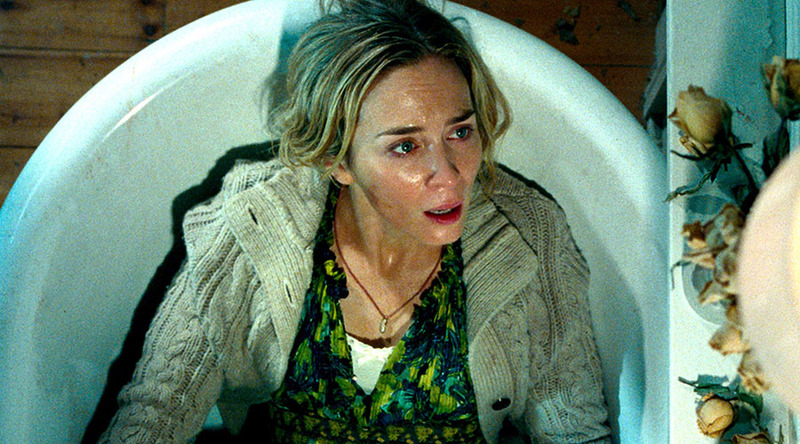 Check out the all new Emily Blunt featurette for A Quiet Place – in cinemas April 5! 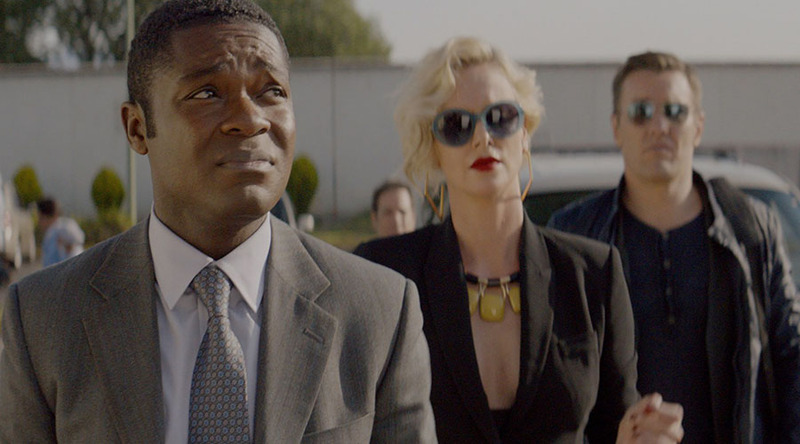 Meet David Oyelowo as Harold in New Featurette for Gringo!